Hurry! The abstract submission deadline for the 4th R in Insurance conference in London, 11 July 2016 is approaching soon. You have until the 28th of March to submit a one-page abstract for consideration. Both academic and practitioner proposals related to R are encouraged. Please email your abstract of no more than 300 words (in text or pdf format) to [email protected]. Mario V. Wüthrich, RiskLab, Department of Mathematics, ETH Zurich. Dan Murphy, President, Trinostics LLC. Details about the registration and abstract submission are given on the dedicated R in Insurance page at Cass Business School, London. 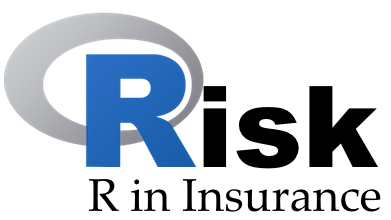 For more information about the past events visit www.rininsurance.com. 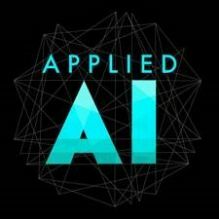 The organisers gratefully acknowledge the sponsorship of Verisk/ISO, Mirai Solutions, RStudio, Applied AI, CYBAEA, and OASIS Loss Modelling Framework.